The Clymb: $10 Credit Just For Signing Up! Right now The Clymb is offering a FREE $10 credit when you sign up! The Clymb has great daily deals on lots of outdoor brands. I used my $10 credit (a few months ago) to score an awesome deal on a stainless steel water bottle. 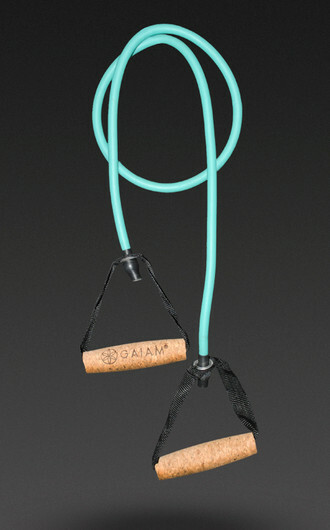 Right now there are deals on Gaiam Yoga gear, New Balance, O'Neill & more! The deals are always changing & you never know what you may be able to get on the cheap! 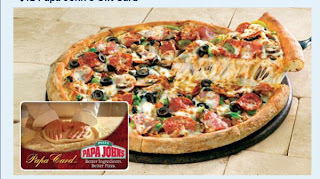 50% off Papa John's! $12 Worth of Pizza only $6! SaveMore is offering a $12 Papa John's gift card for only $6! Offer not valid for purchase with SaveMore.com credit. Voucher will be in the form of an electronic gift card, available for redemption on 12/19, 12 pm CST. See additional terms and conditions below. Limit one purchase per household.